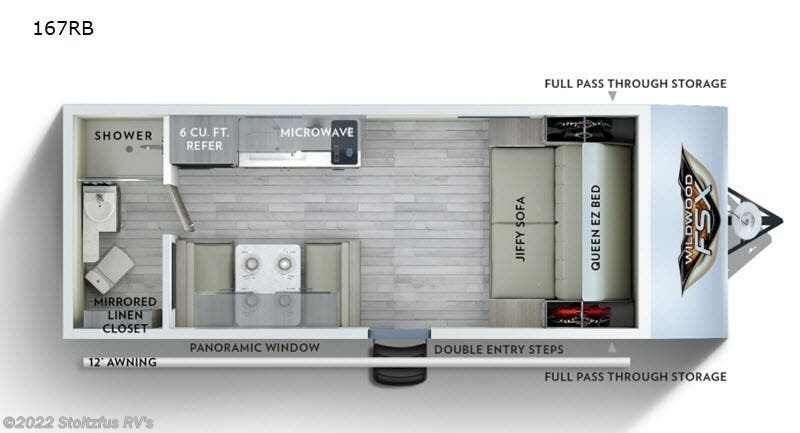 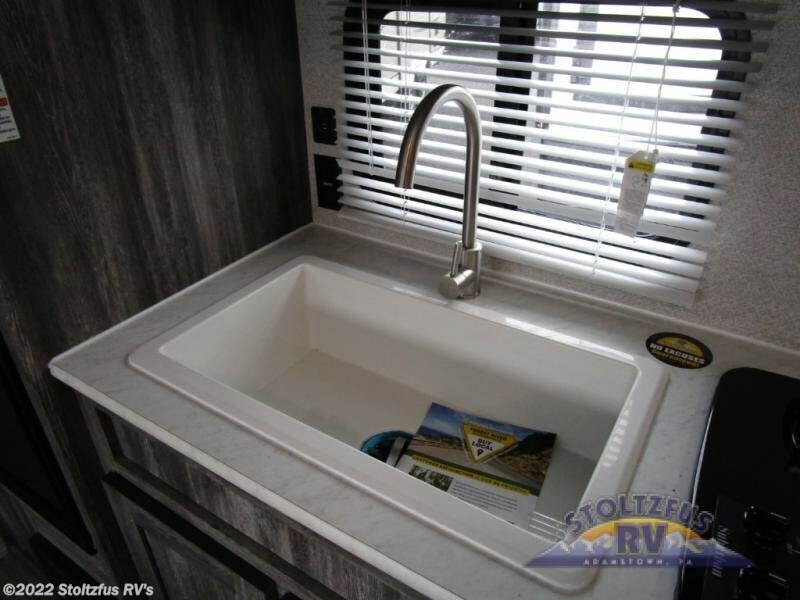 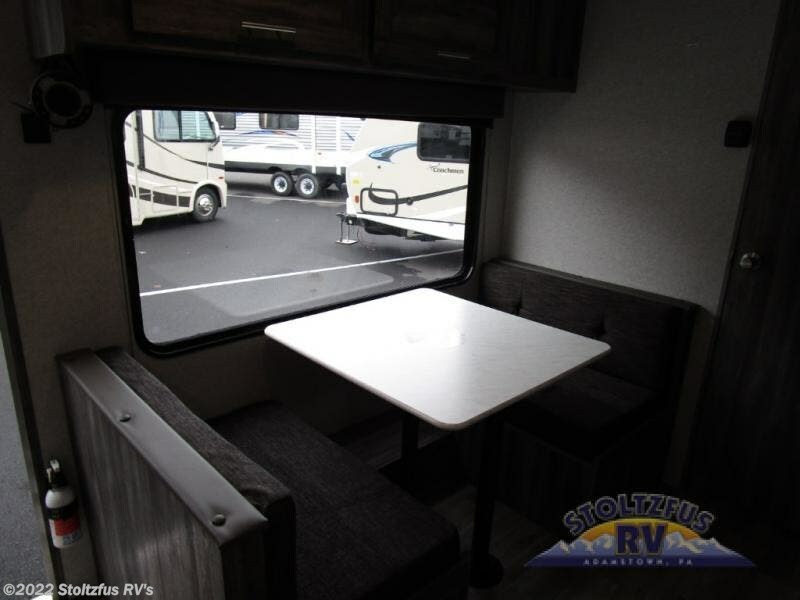 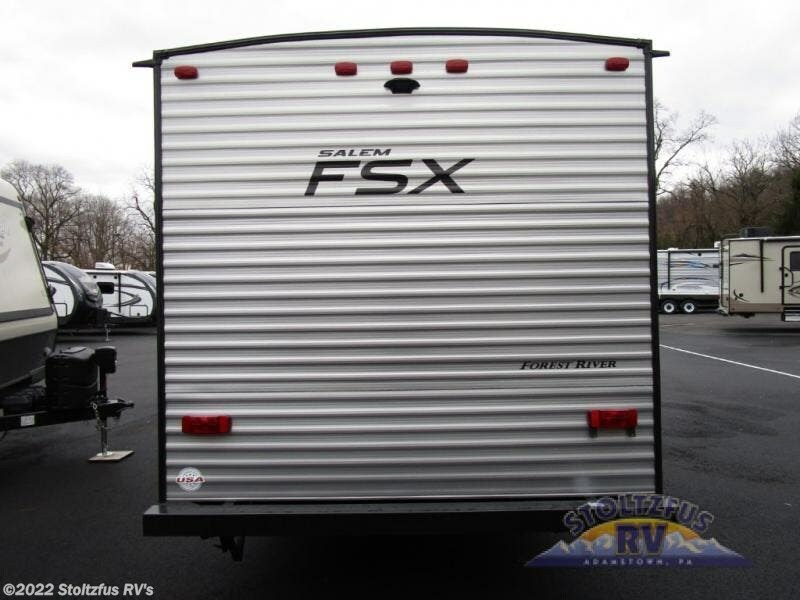 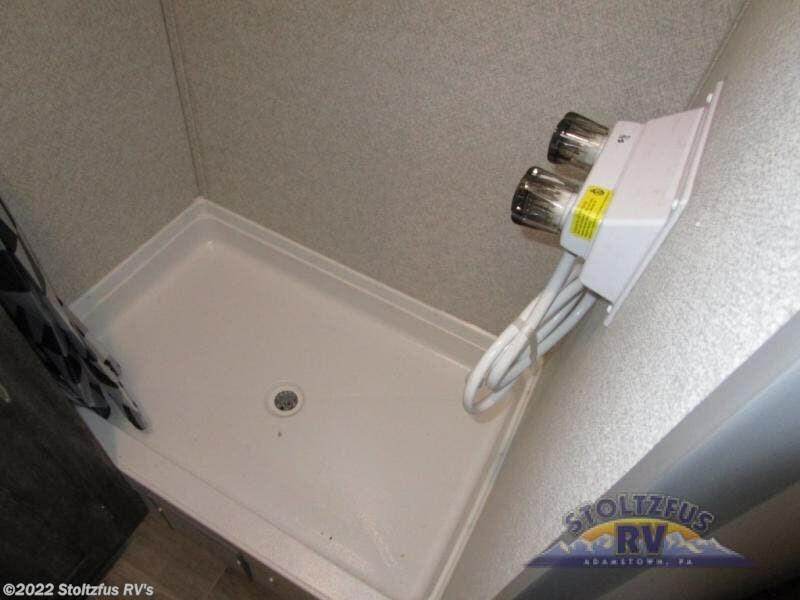 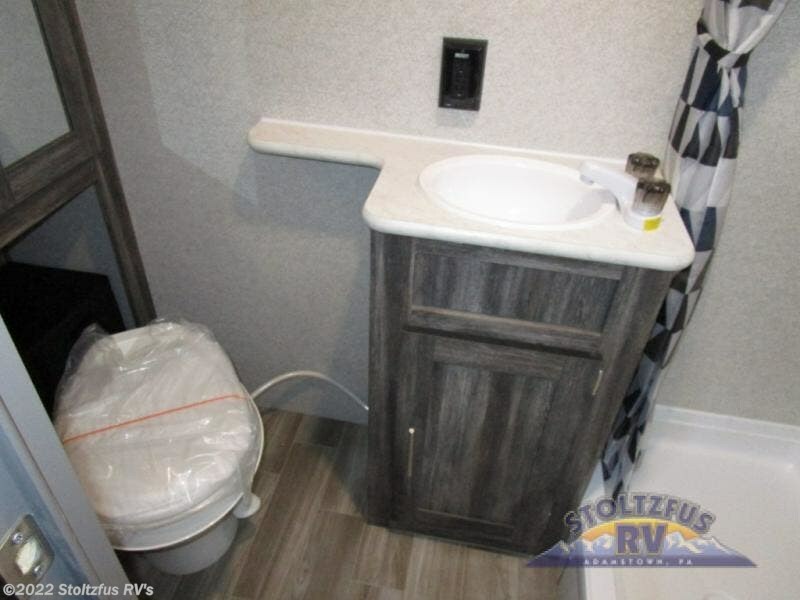 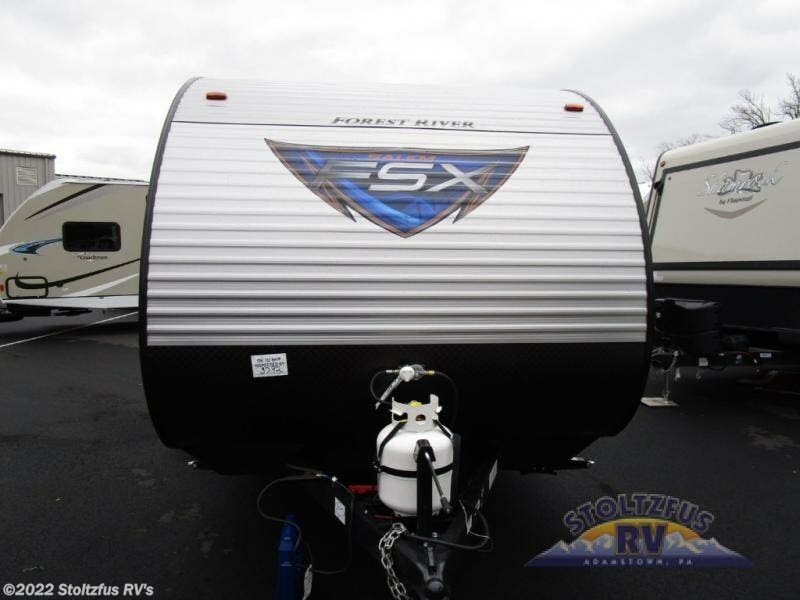 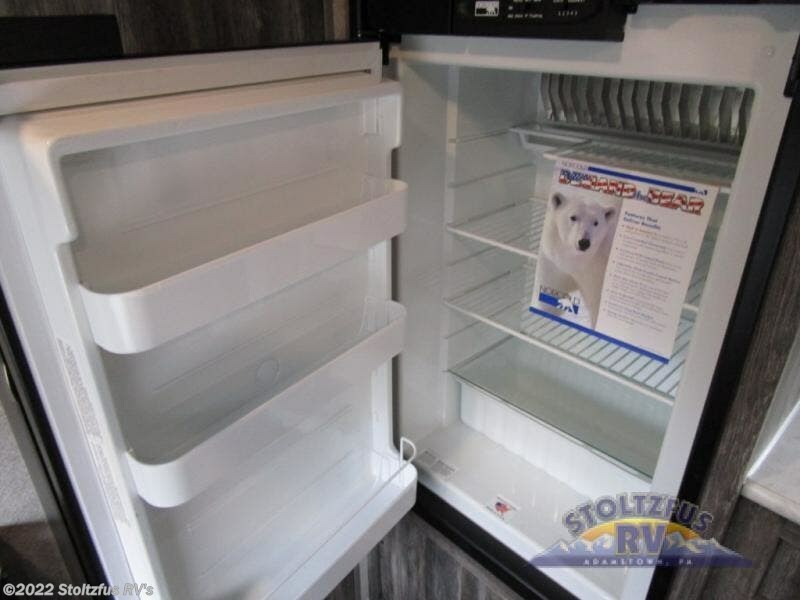 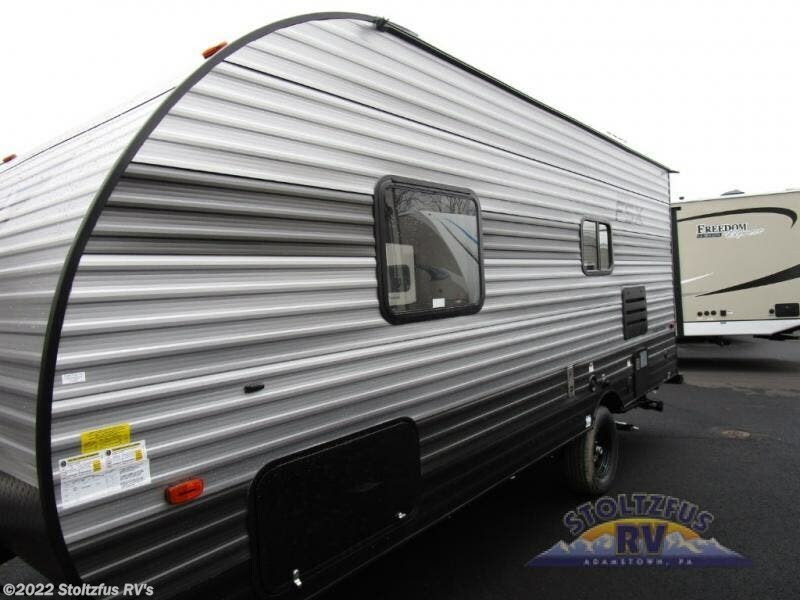 As you hike the mountains and walk through the streams, you will appreciate having this comfortable Salem FSX travel trailer to return to each night. 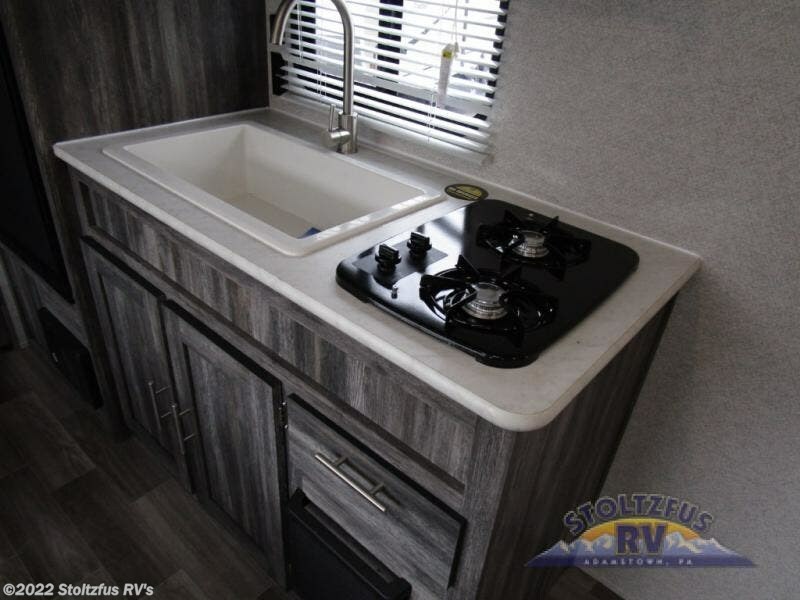 With its full bathroom and kitchen amenities, you won't have to search for a public restaurant to fill your belly each evening, and the pantry is handy for storing late-night snacks. 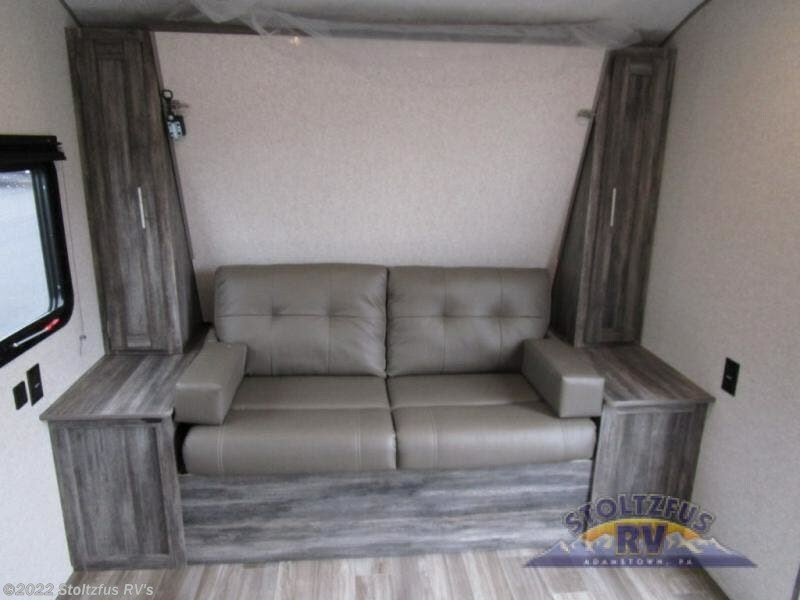 Before heading to bed, you can play a friendly game of cards at the booth dinette, and once you begin to feel sleepy, you can fold up the jiffy sofa so that you can rest on the Murphy bed. 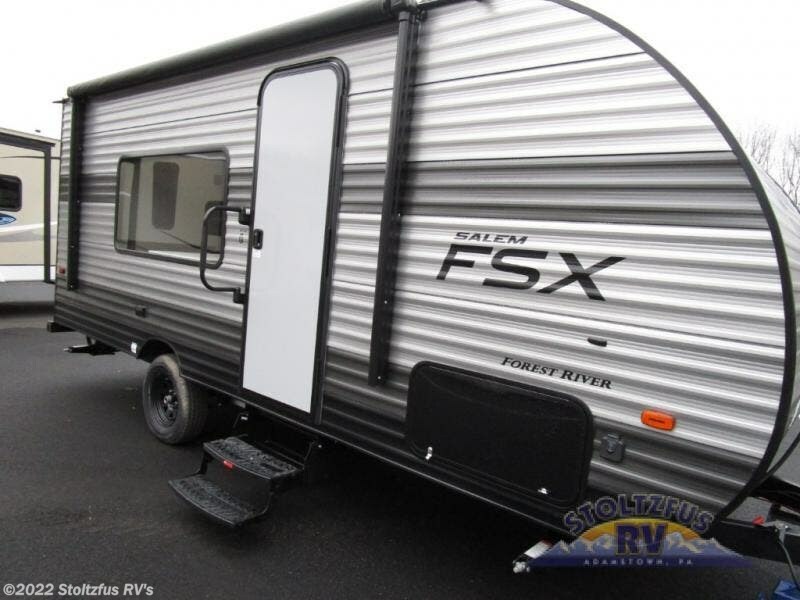 Check out Stock # 16301 - 2019 Forest River Salem FSX 167RB on forestriverrvsource.com!